Web Dashboard: How Do I Mark an Invoice as Paid? This article shows how to mark an invoice as paid by credit card on the Manage Account Website without processing the credit card payment. 2. Click on Invoices on the left navigation. 3. 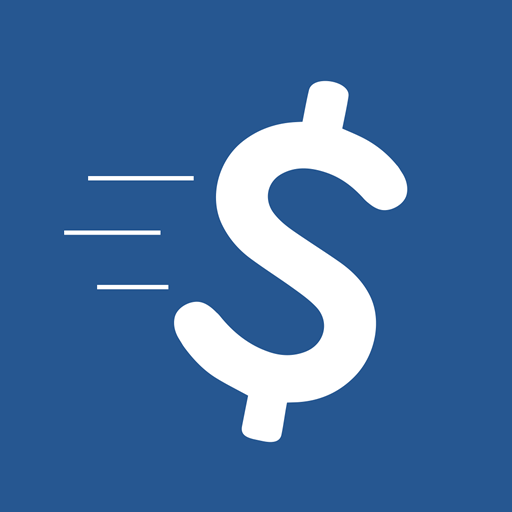 Click on the dollar sign icon next to the invoice you want to mark paid. 4. Click on the Credit Card option. 5. Click on Mark Paid. Enter a reference if you want, like "Paid with credit card"
how do I correct a payment that was entered using credit card by mistake. I tried to enter a negitive entry and it showed up as a positive entry, so I have two credit card payments on an invoice that had no credit card payments. how do I enter payments made by etransfer? I do not see any way to record an etransfer payment made by customer.